It is good to see that the stories of heroes of Indian struggle are being brought out. 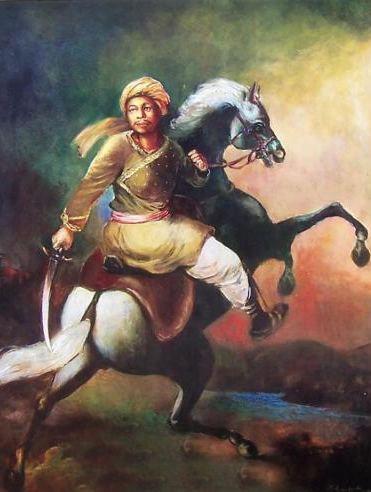 However the sense of history created by heroic characters is somewhat unrealistic – Shivaji, Krishnadevaraya and Lachit might well be the brightest men of those empires, but the fact that Maratha Vijayanagara and Ahom empires stood around for 2.5, 2 and 6 centuries and saved Dharma is something that gets clouded with hero highlighting. It is not necessary that every generation in that empire be so illustrious, it is their commitment to Dharma which flowed uninterrupted for centuries which needs to be highlighted – and gives today’s Hindus the sense of real history and living national presence. 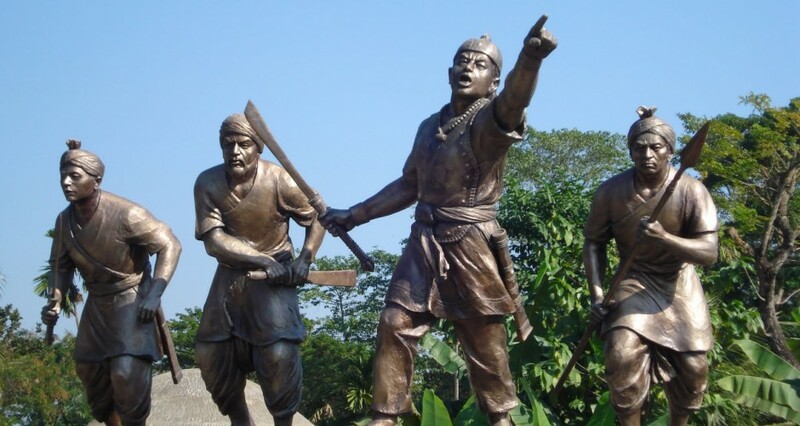 When speaking of NE empires in general, the sense of continuity is also very important – the way NE was seen as a part of the Bharata is very clear from the Aswamedha of Yudhistira Cakravarti. The abrahamic mafia and terrorism of NE is the biggest problem (including communism of course), which in turn is surviving because of decades of congress. Nice observation. A continuity of a civilization is maintained by the millions who live ordinary lives….these are the ones who play the role of the silent foundation stones. It is equally true that these millions gain their inspiration from the few who rise up to the occasion and show the rest that it is possible to rise beyond what one believes is one’s limited self. The true discovery of their Unlimited potential. 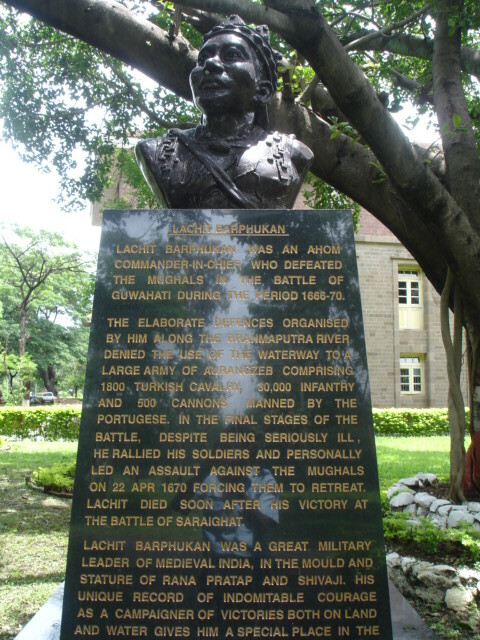 A Shivaji, Rana Pratap or a Lachit played that role and that is the sole reason for highlighting their role. Else, like Swami Vivekananda said, ” Each soul is potentially Divine ” .